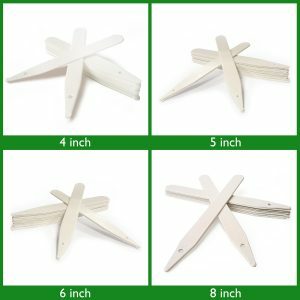 Ideal for borders, raised beds, rock gardens and water features. 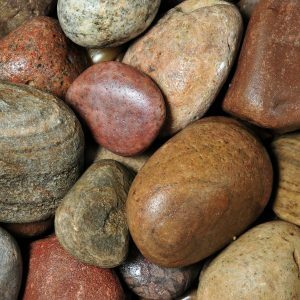 These stunning pebbles have a natural sparkle in the sunshine and will darken slightly when wet. 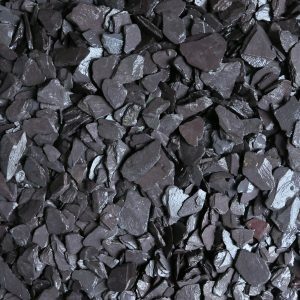 This stone can be used alongside our other decorative stones, especially darker stones such as slate, to create a contrasting and modern look in your garden. 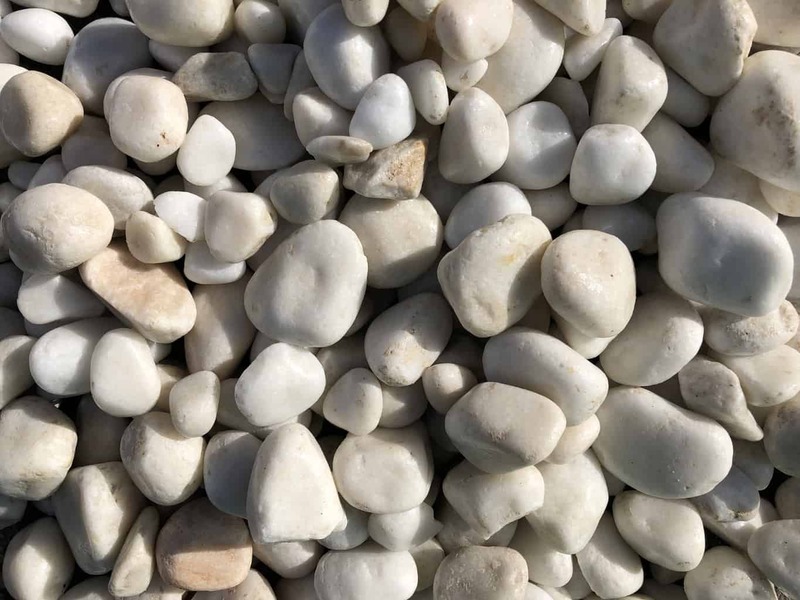 White Pebbles are ideal for borders, raised beds, rock gardens and water features. 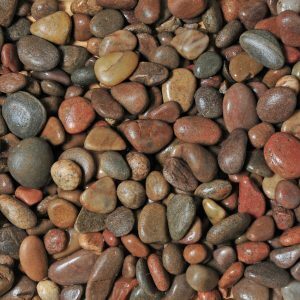 These stunning pebbles have a natural sparkle in the sunshine and will darken slightly when wet. 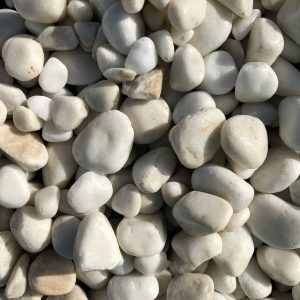 This stone can be used alongside our other decorative stones, especially darker stones such as slate, to create a contrasting and modern look in your garden. 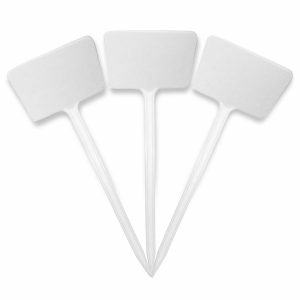 When used as plant pot toppers they really help to make features stand out and draw in the eye.